Taking musical performances to new heights, Jebel Jais, the UAE’s tallest peak, hosted the highest concert in the country this Friday 27th October, when the global sensation Vivaldianno – City of Mirrors descended on the mountains of Ras Al Khaimah. Devised by award-winning Czech musician and film composer, Michal Dvořák, Vivaldianno – City of Mirrors fuses the Baroque masterpieces and compositions of Antonio Vivaldi with 3D visual effects and light shows, propelled by contemporary energy. More than 1200 guests attended the event, taking place on 27 October, 2017, which is part of Ras Al Khaimah Tourism Development Authority’s (RAKTDA), goal of developing lifestyle entertainment across the emirate. Set at 1,600 metres above sea level, the unique event is a dazzling live performance and was attended by His Highness Sheikh Saud Bin Saqr Al Qasimi, Supreme Council Member and Ruler of Ras Al Khaimah and other dignitaries. 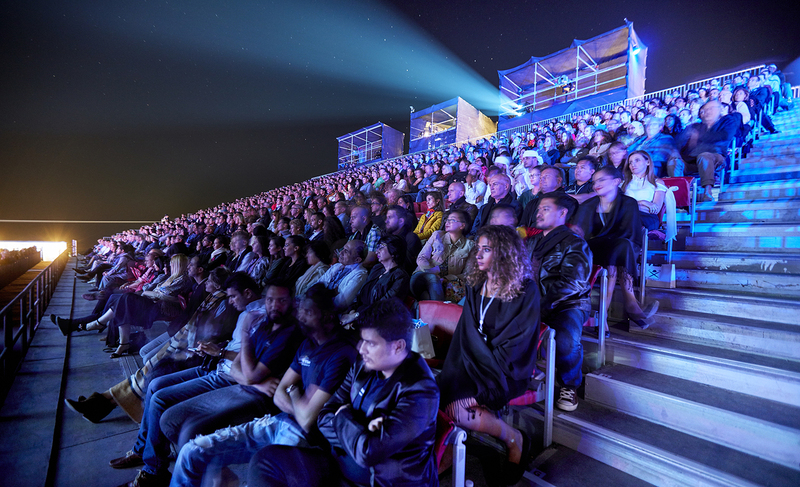 This latest event, has not only become the highest concert ever to come to the UAE, it also provided a genuine sensory overload at one of the emirate’s iconic landmarks. Vivaldianno – City of Mirrors assembled a large orchestra to cover classical and art-rock instrumentation on a specially-constructed mountain stage. 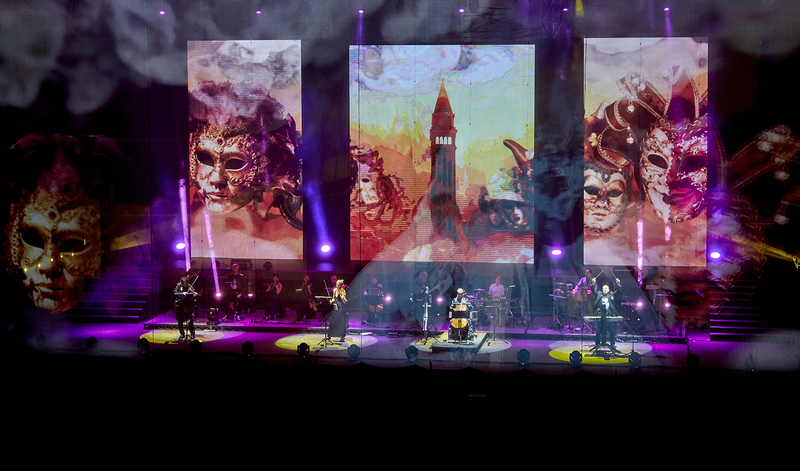 Featuring large-format projections in front of and behind the performance areas, the show boasted a complex and sophisticated light design utilising cutting-edge technologies to create an unequalled 3D musical experience. The cast of renowned musicians from all over the world were supported by complex imagery and choreography, breathing new life and colour into masterpieces including The Four Seasons. “We are retaining the original score while adding modern instruments the way Antonio himself might have included them. The show strives to enforce and emphasise the original music in a contemporary means of expression,” Dvořák noted.